Artscape is pleased to announce the inaugural winners of the Emerging Artist Residency Program, a new initiative to support the professional and creative development of artists as they launch their careers. From June to September 2014, five up-and-coming local artists will be awarded free studio and exhibition space at Artscape Youngplace, the vibrant new community cultural hub in West Queen West (180 Shaw Street). 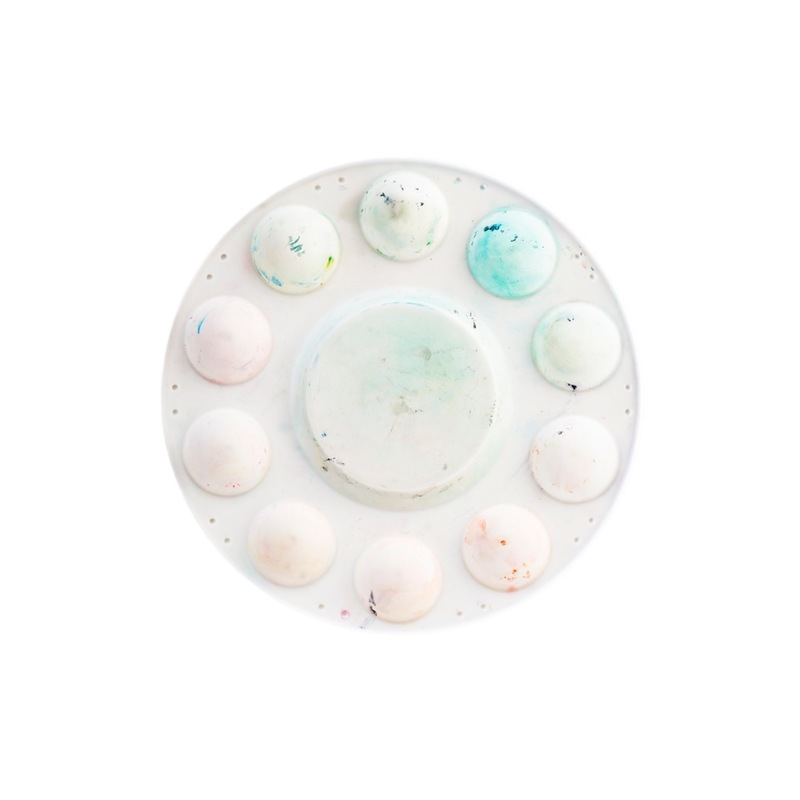 The Emerging Artist Residency Program was created to provide artists in the beginning stages of their careers with the opportunity to access high-quality downtown studio space and public exhibition space to create and present their work. Artists Khydup Gyatso, Amber Williams-King and collaborators Erin Robinsong and Andréa de Keijzer were selected through a competitive application process that concluded in May 2014. Ting Fang was awarded a residency for her outstanding photographic work in the OCADU: Photography student exhibition hosted in the Artscape Youngplace Hallway Galleries from May 5–12, 2014. The selection processes were administered and juried by Artscape staff in collaboration with Flex Studio Artist Advisory members and Karie Liao, Artscape Youngplace’s 2014 Resident Curator. The Emerging Artist Residency Program will provide the selected artists and partnerships with six weeks of access to a premium workspace in the Flex Studios and a one-week exhibition in the Artscape Youngplace Hallway Galleries plus administrative and promotional support, an approximate value of $2,000. The Emerging Artists in Residence will also benefit from working within a growing community of artists at Artscape Youngplace. Ting Fang is a photographic artist and graphic designer born in Taiwan, now based in Toronto. Her photographic works revolve mainly around themes of personal, corporate and environmental identity. While working mostly with lens-based elements, she often integrates computer and graphic arts in her work. These works reflect her personality, knowledge and interest in graphic design and computer languages. For her residency at Artscape Youngplace, Ting will use the opportunity to work within a formal studio environment to shoot portraiture and collaborate with other passionate young professionals. 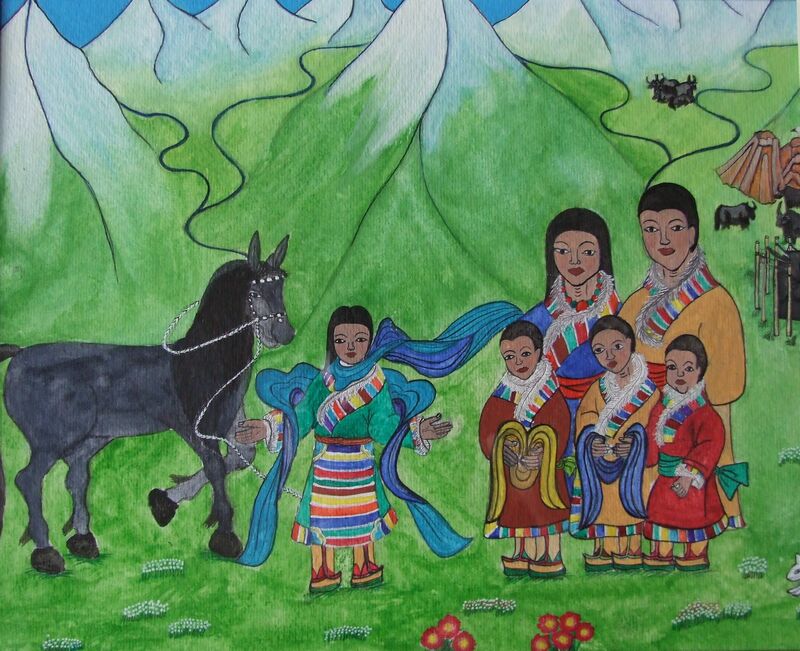 Khydup Gyatso is a Tibetan children’s story writer and an illustrator, whose stories and paintings are focused on Tibetan characters, landscapes, culture and ways of life. His primary impetus as an artist is the preservation of the Tibetan language and culture and the creation of inspirational stories and images. He recently published two Children’s books, “Dream Seekers” and a “Tibetan Alphabet Book,” donating over 5,000 of these books to schools in Tibet and India through his Wildyaks’ Tibetan Children’s Education Project. Gyatso will be using his residency to complete his upcoming book, Pema’s Race, the story of a young girl who fights tradition to compete in a local horse race, despite the disapproval of her family and community. Erin Robinsong is a poet and interdisciplinary artist based in Toronto, originally from Cortes Island. Her work has appeared in Regreen: New Canadian Ecological Poetry; Dandelion Magazine; Poetry Is Dead; and onstage at the Conference on Ecopoetics (Berkeley, CA), and the &NOW Festival of New Writing (San Diego, CA). Erin has an MFA in Creative Writing from the University of Guelph and teaches at Humber College, The Harbourfront Centre, and in public libraries throughout Toronto as part of Swallowing Clouds, a literacy and dance program directed by Yvonne Ng. Forthcoming projects include Breaker and Untitled Wolves, a dance work and installation with Andréa de Keijzer, and Binaural Ballad, a collection of poems that explore the lives of homonyms. Andréa de Keijzer is a performance, photography and video artist currently based in Montreal. She attempts to make work that returns both performer(s) and audience to their skins by creating situations, experiments, performances and rituals that re-sensitize. Her projects include Our Last Picture (premiere 2015), Breaker and Untitled Wolves (premieres 2014), Le cerf, ou moi qui cède à l’espace (2013), Wolves & Selves (2012), The Self Love Ball (2011), From concentrate (2011), and her most recent work Ozone Tear, Nuclear Thyroid (2013): a collection of objects, stories, images and actions from her co-existence with a labral tear, thyroid cancer and surgery. Andréa de Keijzer graduated from York University in 2009 with a degree in Dance and Kinesiology and has studied photography and video independently in Toronto and Mexico. In 2012 she moved to Montreal where she is co-founder of Compagnie Je suis Julio. She has presented her work at HATCH 2013, Festival International du Film sur l’Art, Art Spin, Dance made in Canada, Summer Love-In Festival, Montréal Fringe Festival and Nuit Blanche. She is an Axis Syllabus teacher candidate who is slowly starting a movement teaching practice. For the last three years, de Keijzer and Robinsong have been collaborating to create performance installation through video, photo, recordings and live performance. During their residency at Artscape Youngplace, they will develop their newest work, Choral Code, a performance and installation about waking up within the dream of marketplace normalcy. 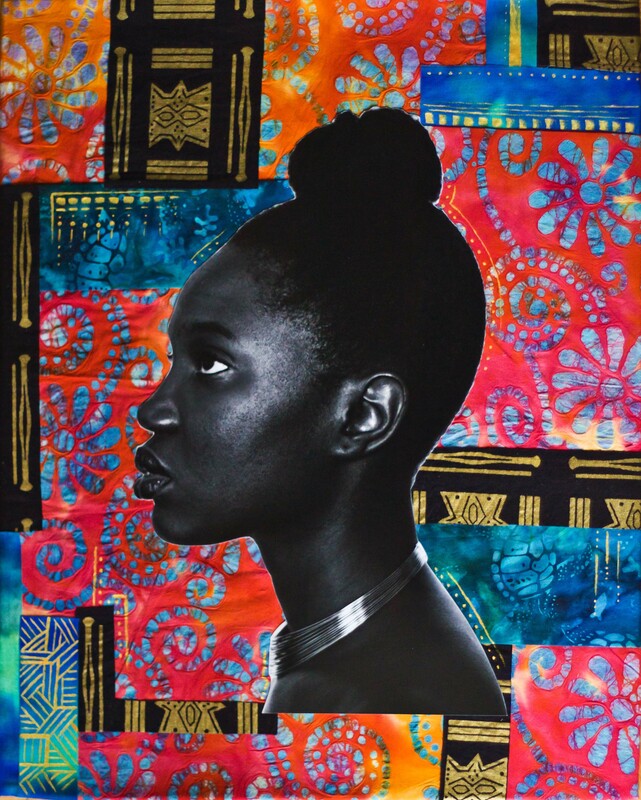 Amber Williams-King is a queer Afro-Caribbean mixed media artist specializing in photography and collage. Her current work explores issues of race, sexuality and the inter-sectionality of identity. She often focuses on themes of history, memory and migration in a Caribbean-Canadian context. Textiles play heavily in the visual narratives she seeks to create as the intricate patterns and versatility of the material lend toward the complexity and fluidity of human existence. She is primarily self-taught and has participated in a number of group exhibitions, most recently Deciding Centre curated by Sandra Brewster. For her residency project, Williams-King will explore the diversity and fluidity of gender and how this intersects with an Afro-Caribbean identity. Her studio time will go towards finishing her research, shooting portraits, exploration and the creation of a final series.